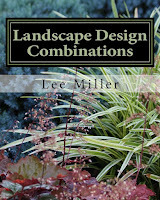 I am very excited to be officially announcing the launching of my second book, Landscape Design Combinations! Fifty something years ago, I developed a passion for all things green and started digging in the soil by the age of five. In the 1980's, I entered the field of education and after sixteen years, with the encouragement of friends, started up a landscape design business in 1996. I took up an interest in blog writing and photography in 2010, and after retiring from 32 years of teaching in 2013, I decided to put all my experiences into a published work. I had quickly realized that writing and publishing a book was not an easy task, but persisted in accomplishing what I had started. By 2015, I published my first book A Guide to Northeastern Gardening. Landscape Design Combinations is a comprehensive guide to help you plan your outdoor space. 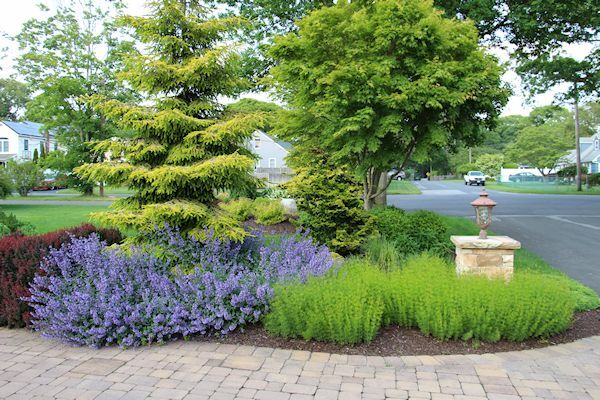 If you have ever felt overwhelmed by “what to plant where” in your garden, or have spent months, or even years, not knowing where to begin, Landscape Design Combinations will help to facilitate the process. 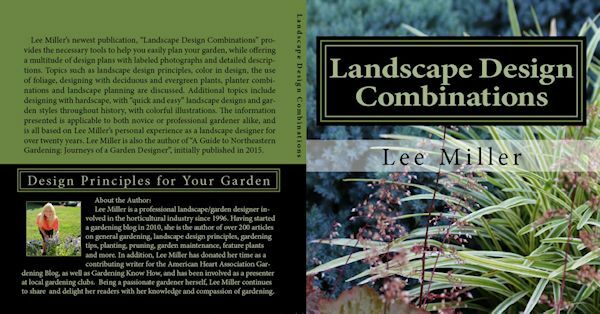 The first two chapters deal with the basic principles of landscape design and color coordination. You will get ideas for the desired function of your space and discover your own personal sense of garden style and color preference. Throughout the book, each chapter builds upon the one before it, discussing foliage combinations, then types of and proper placement of evergreens, followed by flowering shrubs and finally, perennials. 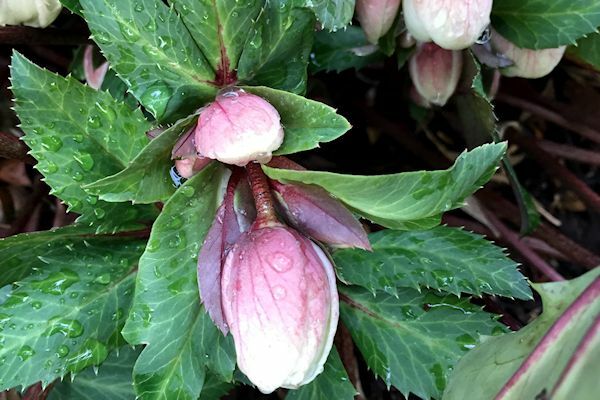 Discussion of evergreens and flowering plants will focus on placement and interest provided, while perennial combinations will include bloom time for each plant discussed. As each chapter progress, more detailed design plan layouts will be provided as a guide to assist you in planning your space. 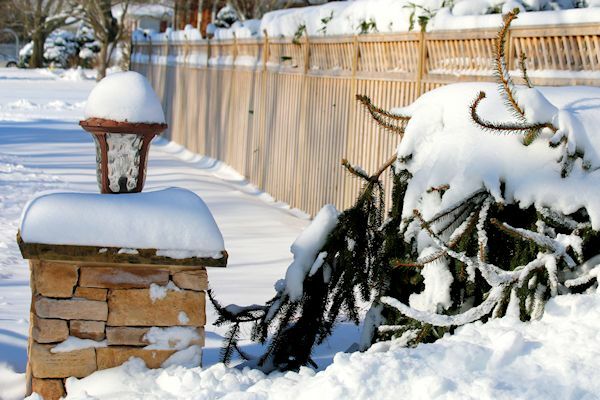 In the later chapters, topics covered include designing for seasonal interest, container combinations and hardscaping, with easy to follow designs. 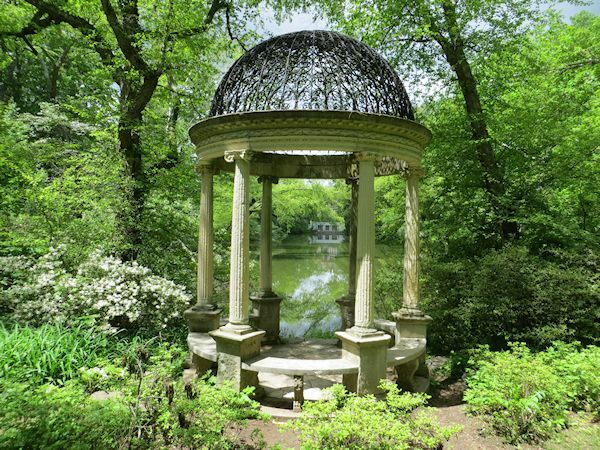 The book ends with "Garden Inspiration", which discusses garden styles throughout the centuries and how various design elements have developed over the years. Finally, a glossary is included with definitions of design terms used throughout the book. 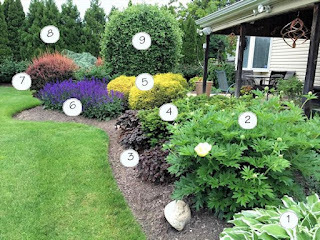 Landscape Design Combinations provides the necessary tools to help you easily plan your garden, while offering a multitude of design plans with labeled photographs and detailed descriptions. 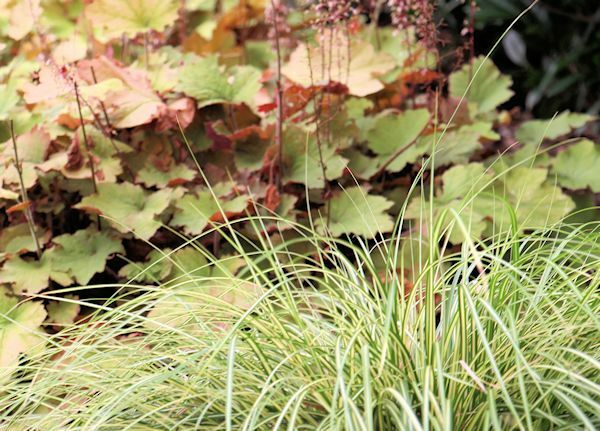 Topics such as landscape design principles, color in design, the use of foliage, designing with deciduous and evergreen plants, planter combinations and landscape planning are discussed. Additional topics include designing with hardscape with “quick and easy” landscape designs and garden styles throughout history, with colorful illustrations. 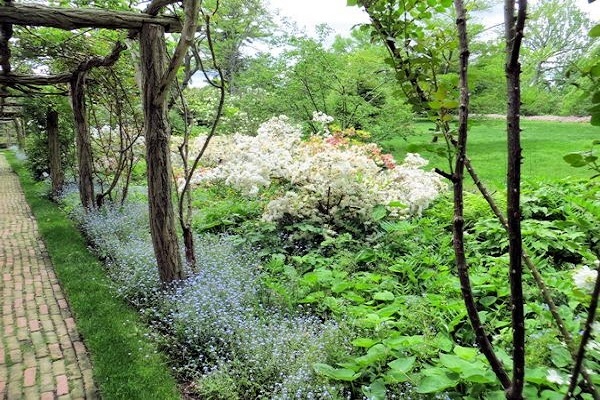 The information presented is applicable to both novice or professional gardener alike, and is all based on Lee Miller’s personal experience as a landscape designer for over twenty years. Lee Miller is also the author of “A Guide to Northeastern Gardening: Journeys of a Garden Designer”, initially published in 2015. Lee Miller is a professional landscape/garden designer involved in the horticultural industry since 1996. Having started a gardening blog in 2010, she is the author of over 200 articles on general gardening, landscape design principles, gardening tips, planting, pruning, garden maintenance, feature plants and more. 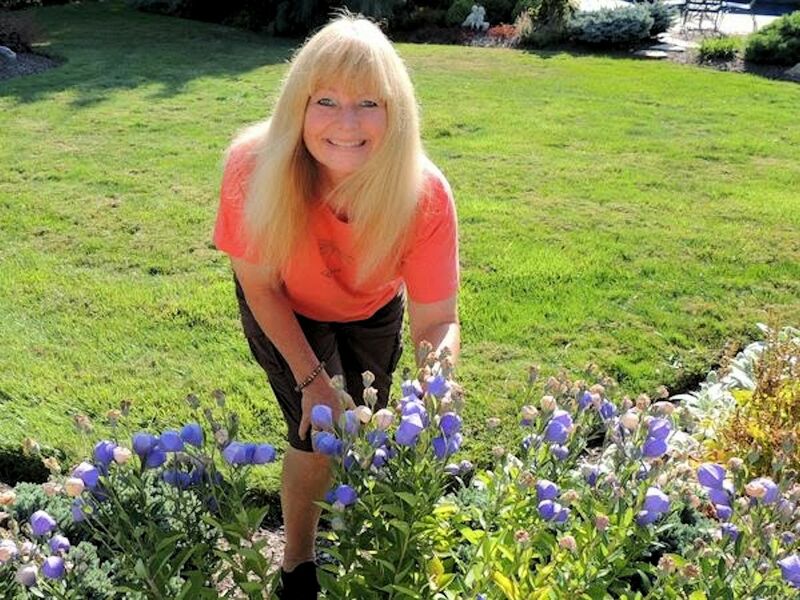 In addition, Lee Miller has donated her time as a contributing writer for the American Heart Association Gardening Blog, as well as Gardening Know How, and has been involved as a presenter at local gardening clubs. 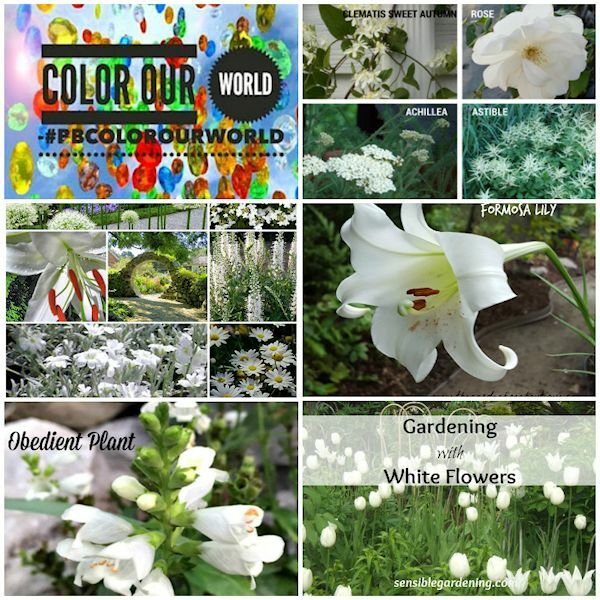 Color Our World Round-Up January 2017: White Blooms for the Garden Plus Tasty Treats! Welcome! It's time for another Color My World Round-Up post. Each month the knowledgeable bloggers from Project Beautiful get creative by writing articles with focus on a particular color. 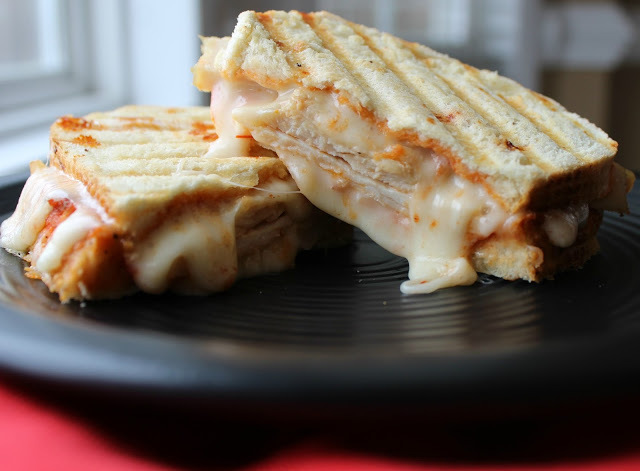 Posts cover a multitude of topics including gardening, home remedies, decor and culinary delights. 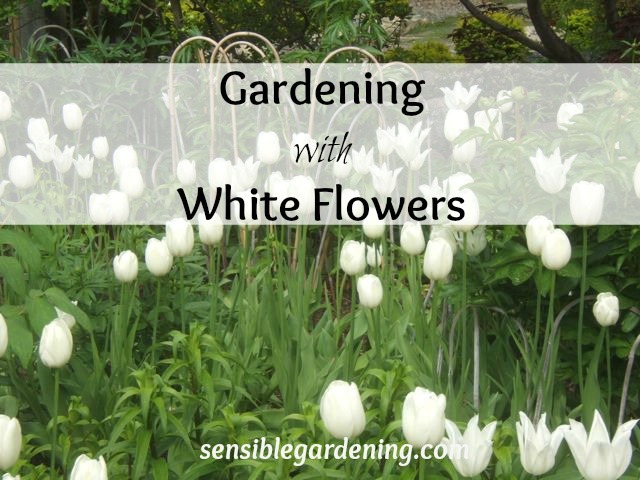 This month the color is "white" and the authors are sharing their thoughts on all the possibilities of using white in the garden, with some tasty treats to bring along the way. Simply click on the links to read each article, and enjoy! 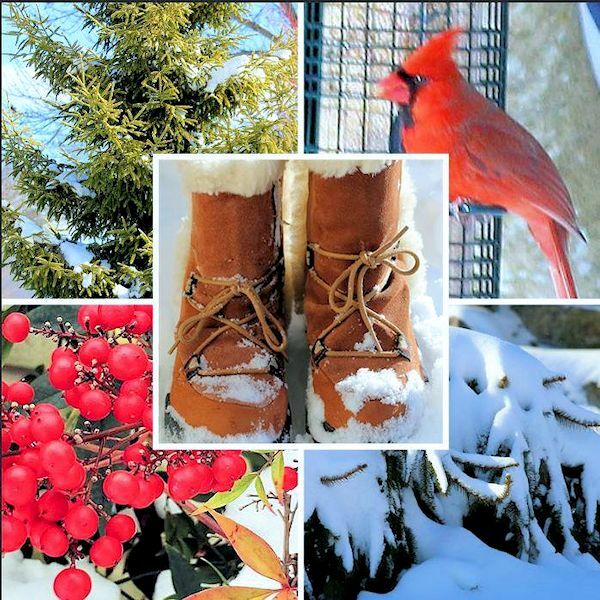 Thank you for visiting and I hope you enjoyed #PB Color Our World Round-Up for the month of January. Next up is This Month's Color in the Garden, where the color pink is the focus. 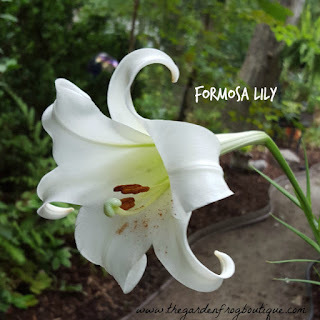 Then join me for Garden Bloggers' Bloom Day and Foliage Follow-Up each month on the 15th. Linking to Floral Fridays and Monday Macro 2. 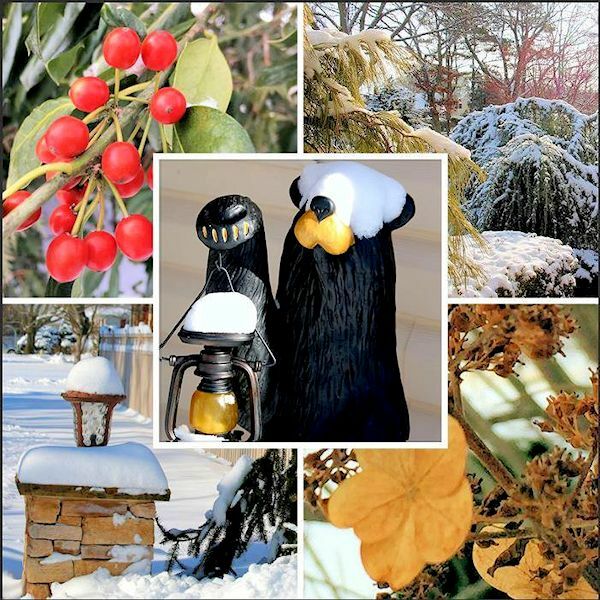 Garden Bloggers' Bloom Day & Foliage Follow-Up January 2017: Snowy Views! Welcome to the first Garden Bloggers' Bloom Day and Foliage Follow-Up for 2017! There is big news for the month of January, as I am very excited to be announcing the soon to be official launching of my second book! It is a continuation of the first and there will be a post forthcoming with the details, so stay tuned! 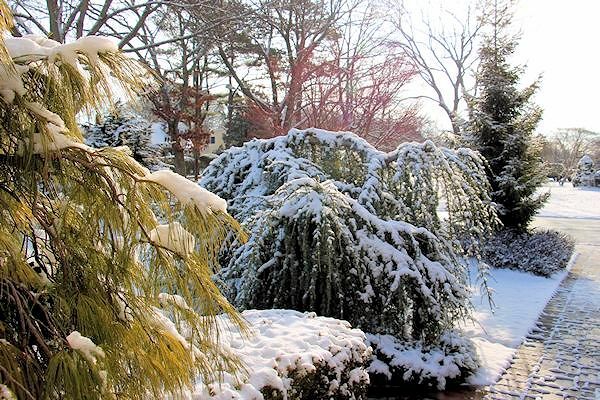 In the meantime, it's Bloom Day and we've had a lot of snow in my Long Island garden.There will be some snowy views for January, so do come along and take a look. The month of January started off with normal temperatures for this time of year, in the 30's, with a light dusting of snow on the 6th. The forecast predicted another 2-4 inches for the next day, but winter storm Helena brought us 7.4 inches of snow to blanket the landscape. The garden turned into a winter wonderland! To get these views I waded through the snow in winter boots to get to the gardens. 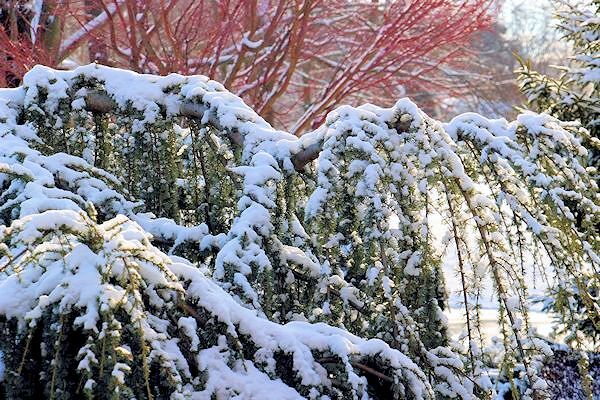 There is nothing like the sight of the first white snow on branches of evergreens to show off winter structure and view the gardens from a different perspective. 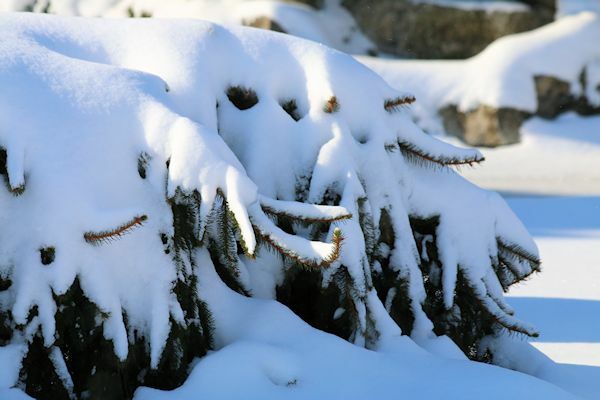 This glistening snow on this Weeping Norway Spruce is part of the pool garden. Along the driveway entry is Weeping White Pine (green foliage-closest), Weeping Blue Atlas Cedar (blue foliage-center) and Golden Oriental Spruce 'Skylands' (golden foliage-end). The red branches visible in the background are those of Coral Bark Maple 'Sango Kaku'. The red hues are much more pronounced after a winter's snow. 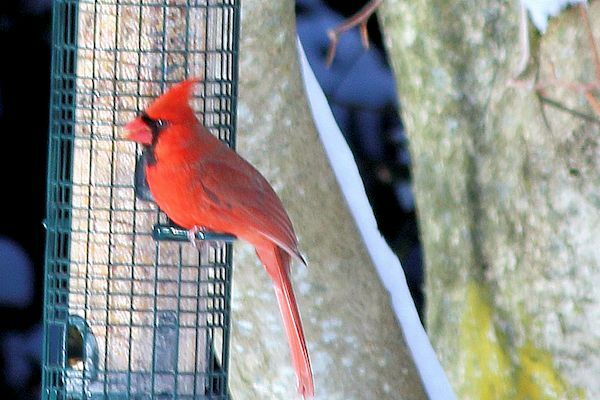 A northern cardinal visits the bird feeder in our backyard every morning and I can view him from our patio room overlooking the garden. 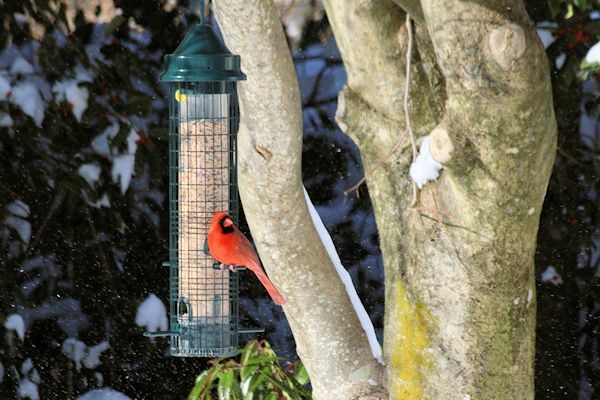 Sparrows, Chickadees, Morning Doves, Blue Jays, Mocking Birds and Juncos also visit the feeder on a daily basis. I used my telephoto lens to get this close-up, so not to disturb him. Here is a closer view of the Weeping Blue Atlas Cedar and Coral Bark Maple along the driveway. 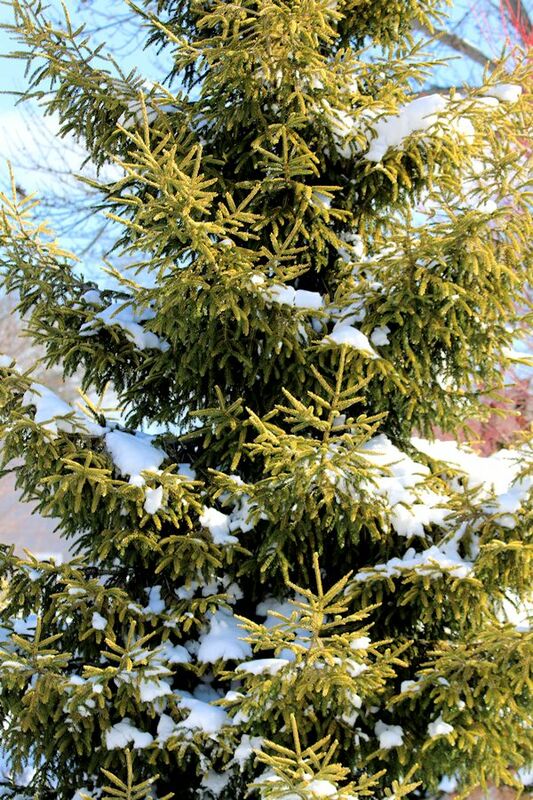 In the same garden is Golden Oriental Spruce 'Skyland's displaying its bright yellow-tipped branches. The tree, which was planted back in 2008, is now twenty feet tall by three feet wide. 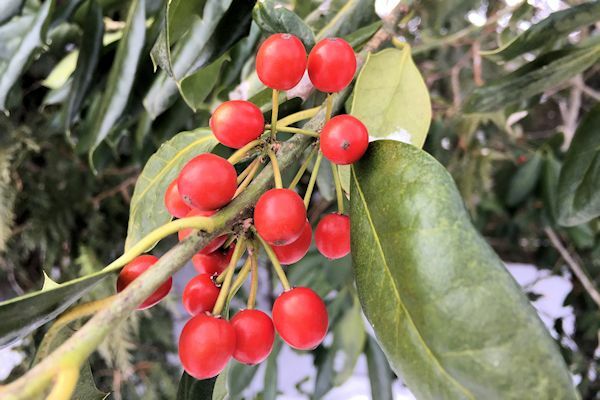 I enjoy planting trees that will supply winter interest on the property and this Nellie Stevens Holly is one of them. 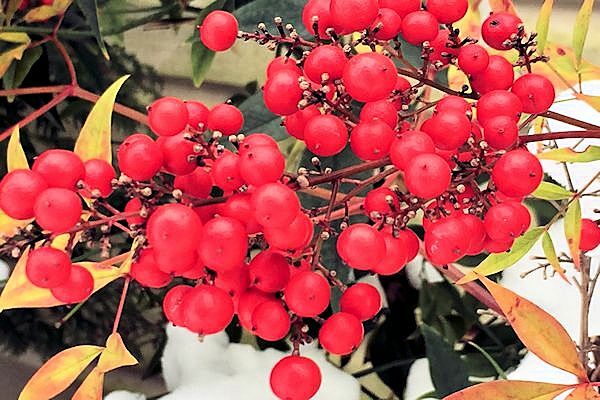 Its bright red berries that form in autumn become even more prominent in winter. 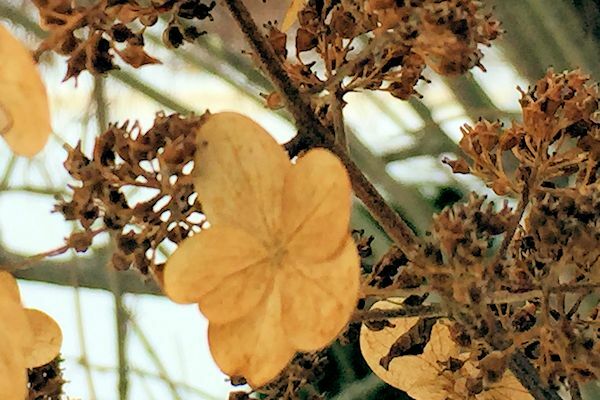 Here are some of the remaining flowers from Hydrangea Tardivia, which I leave on the tree for winter interest. 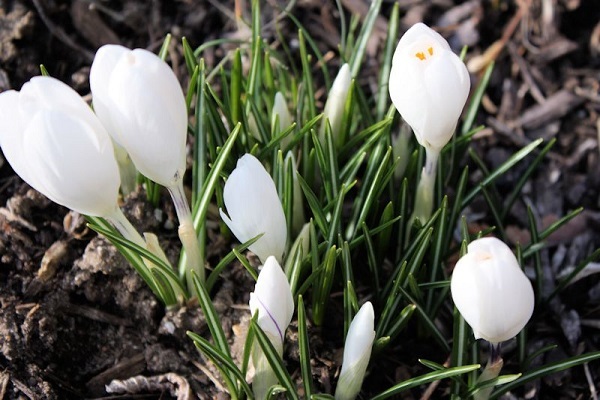 It blooms on new wood, so any dried blooms that don't blow away over the winter can be pruned in early spring. In the backyard, here is the covered mountain lake pool completely under a layer of snow. The pool area is surrounded by evergreen and deciduous trees and shrubs. Here is another of the many evergreens around the property. 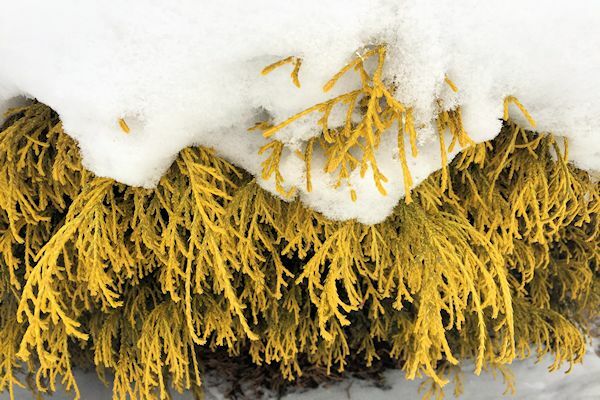 Gold Mop Cypress adds some color to the garden, especially in winter. 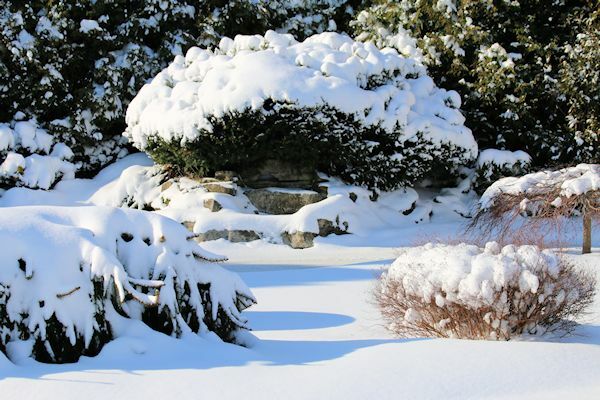 As you can see here, many of the shrubs are snow covered with only the bottom foliage exposed, which creates an inviting haven for birds. I watch them tuck themselves under the branches to keep warm, and almost got a photo, but the little Chickadee hiding there went deeper into the shrub. I backed off not to scare him away. 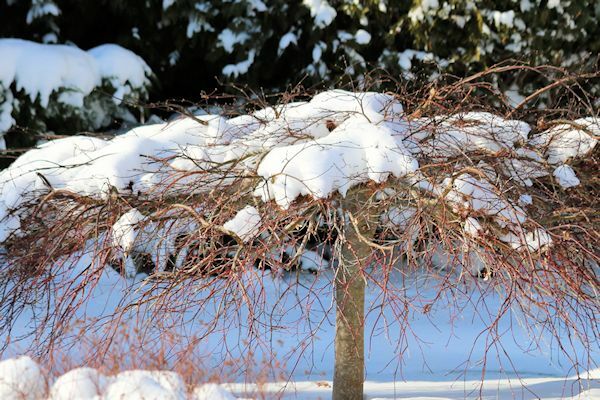 and a snow covered Weeping Japanese Maple. As we head back towards the warmth inside, the cardinal is still enjoying the feeder, and the morning sun highlights the garden. I couldn't resist capturing this as a photo. Even Bear cannot "bear" to look at the snow covered landscape before him, and dreams of warmer days ahead! He's counting, and there's 63 days to go until the official arrival of spring! 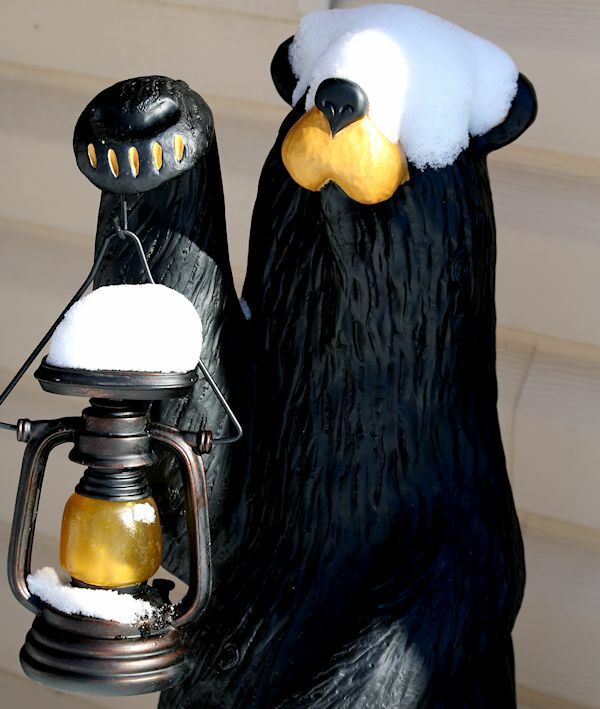 Garden Bear Winter: Hiding from the Snow! The temperatures warmed up dramatically right before Bloom Day with some rain that melted all the snow, but I was able to get those snowy views to share with you! The forecast for the rest of the month calls for warmer days, going up into the 50's, then back into the 30's and 40's to finish out January. Here is some anticipation of what is yet to come. I am sure there will be more snow covered days before the warmer temperatures arrive, and I do enjoy the beauty of a landscape covered in glistening white. I hope you enjoyed your stroll through my January garden. 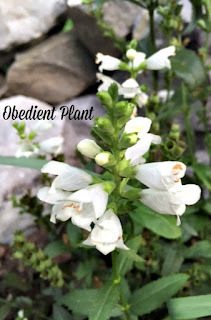 Special thanks go out to our hostesses Carol at May Dreams Gardens, who makes it possible to see blooms on the 15th of every month with her meme Garden Bloggers' Bloom Day and Pam at Digging for hosting Foliage Follow-Up. I am also linking with some other wonderful hosts and hostesses at Today's Flowers, Floral Fridays, Macro Monday 2, and Nature Notes at Rambling Woods. Also check out In a Vase on Monday at Rambling in the Garden, Garden Bloggers' Foliage Day and Saturday's Critters. The color white is considered neutral in the garden and often radiates a sense of peace, romance and elegance. 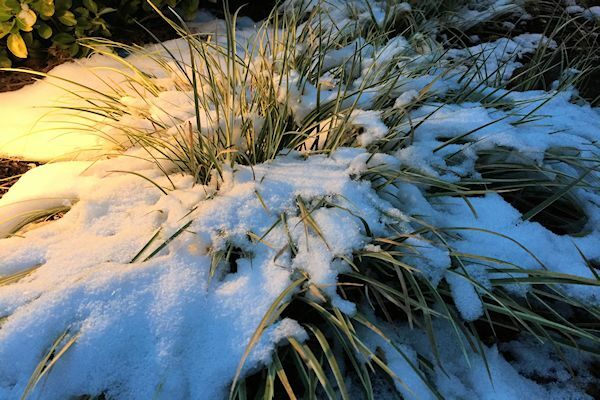 White blooms and foliage offer contrast in the daytime garden and make other colors "pop", but as darkness approaches they take on yet another role. Plants with white blooms or silvery-white foliage have a tendency to become more prominent during the early dawn and evening hours, and have become quite popular in the design of moon, or night gardens. Moon gardens are designed with plants whose foliage and blooms cause them to stand out at night and can be planned to create a peaceful oasis. Many night-blooming plants, such as Moonflower (Ipomoea alba) have blooms that are white and extremely fragrant, while some blooms, such as petunia, release their fragrance at night. 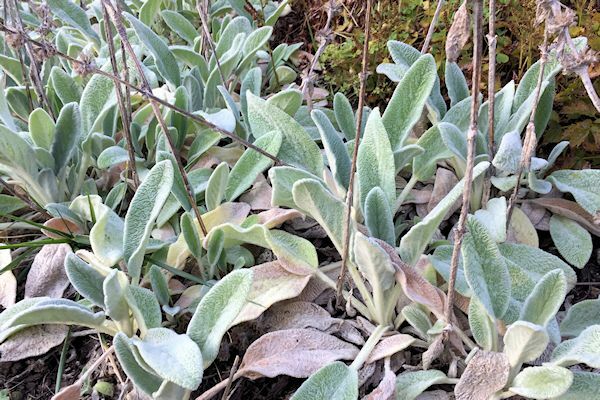 When using foliage plants such as such as Stachys (Lamb's Ear), Dusty Miller or Artemeisia in a moon garden, their silvery-white leaves appears to "glow" in the moonlight. Hardscape elements can also be added to highlight a moon garden. 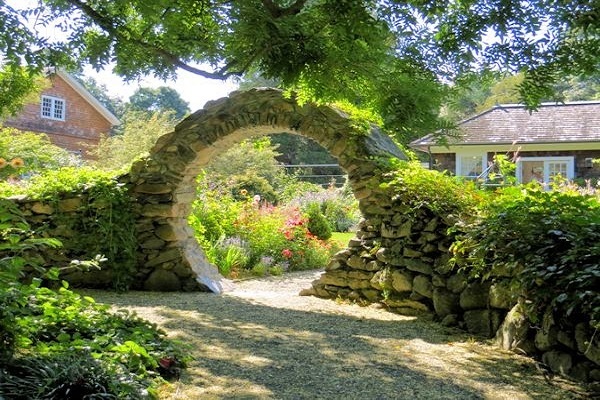 This rounded structure is known as a moon gate, named for its shape, but would look lovely as an entrance to your night time garden. White gravel paths and lighting can also enhance your space for viewing in darkness. 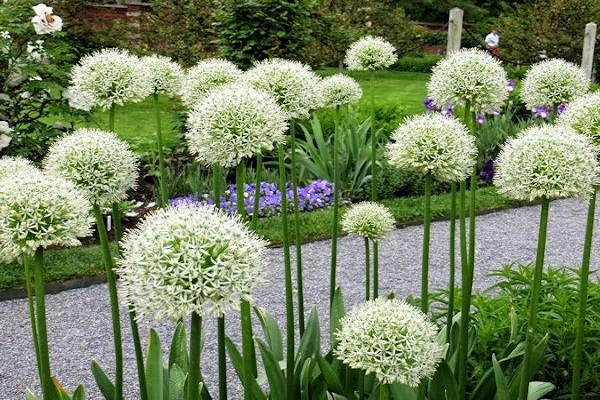 When it comes to selecting plants, Spring blooming flowers with white blooms include Allium 'Mount Everest', Crocus, Hyacinth, Tulip, Lilly of the Valley, Candytuft and Snowdrops. 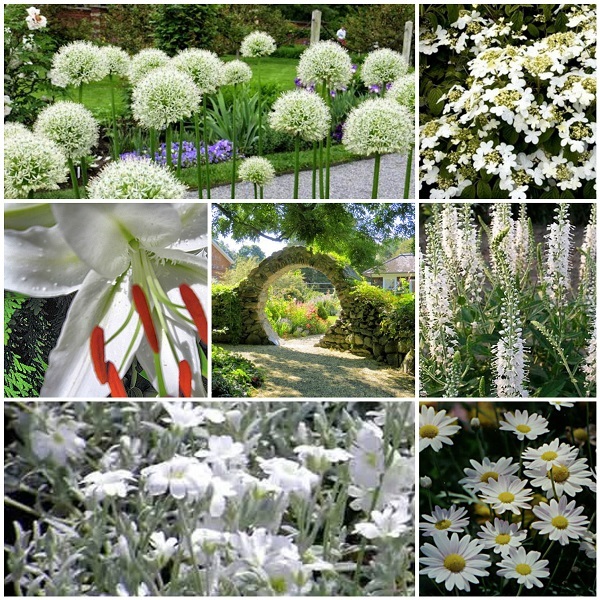 Summer blooming white blooms include Cerastium tomentosum (Snow in Summer), Astilbe 'Visions White', Aruncus (Goat's Beard) and Oriental Lily Cassablanca. 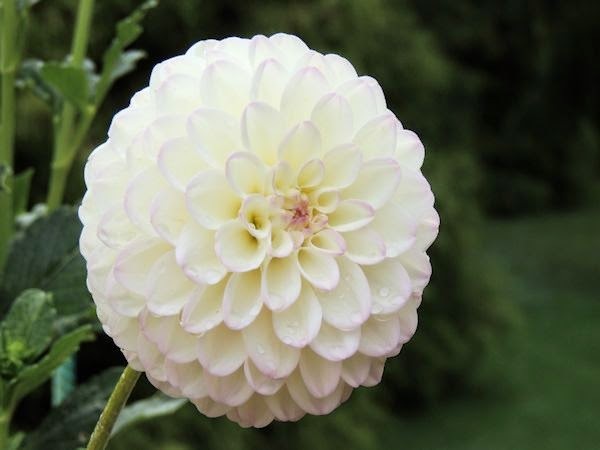 Late summer blooms include Dahlia, Montauk Daisy, Echinacea 'White Swan' and Clematis 'Sweet Autumn'. Shrubs with beautiful white blooms include Azalea 'Autumn Angel', Hydrangea 'Pee Gee', 'Limelight', 'Annabelle' and 'Blushing Bride', Viburnum 'Summer Snowflake' and Butterfly Bush 'White Profusion'. 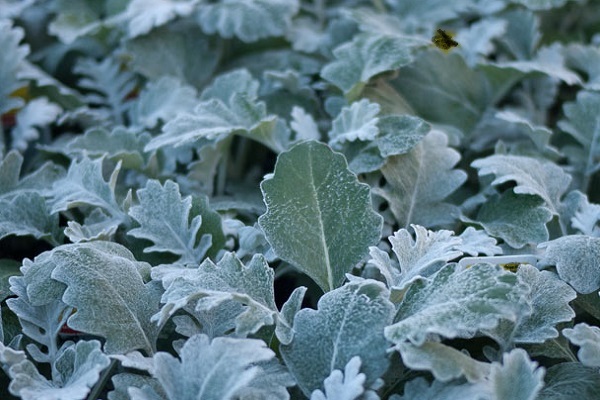 For silvery-white to white foliage try Dusty Miller, Lamb's Ear, Artemeisia or variegated plants such as 'Patriot' Hosta, with green and white variegated leaves. There are numerous plants to choose from. Here are some suggested plants with their descriptions. Allium Mount Everest Old Westbury Gardens, Long Island, N.Y.
Bloom Time: Mid-Late Summer Dahlia Garden Planting Fields Arboretum Long Island, N.Y.
Any combination of plants with the characteristics discussed can be used to help plan your moon garden and bring another dimension to your space. I hope you enjoyed This Month's Color in the Garden. 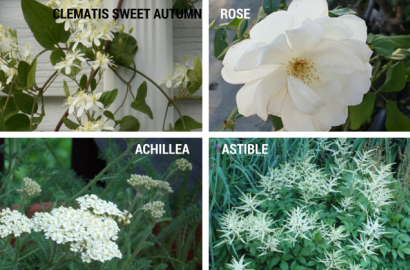 Next up is Garden Bloggers' Bloom Day & Foliage Follow-Up on the 15th. and Color Our World Round Up on the 30th. Have you read my book, A Guide to Northeastern Gardening: Journeys of a Garden Designer Zones 3-9, covering plants hardy in a range of zones from 3-9 and gardening techniques? 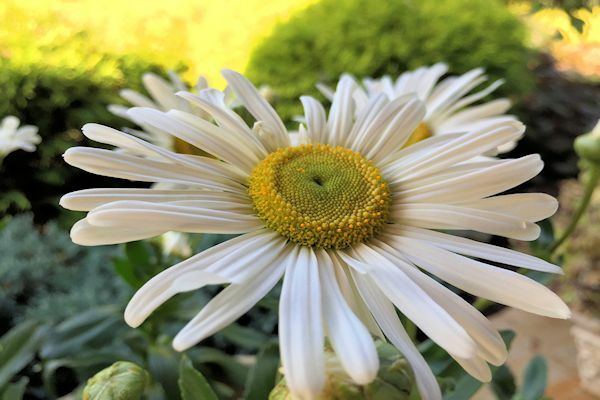 Learn about landscape design principles, butterfly gardening, deer resistant plants, long blooming perennials, globe and weeping evergreens, flowering trees and shrubs, native plantings, shade gardening and more. Come along on my journey into the world of gardening! To check out the preview at Amazon, simply click on the image or links for details! Also, watch for my second book, soon to be officially announced!